Today, 26 June, 2015 will mark the launch of two new drink brands into the Nigerian market. Both brands are produced by Kasapreko Company Limited. 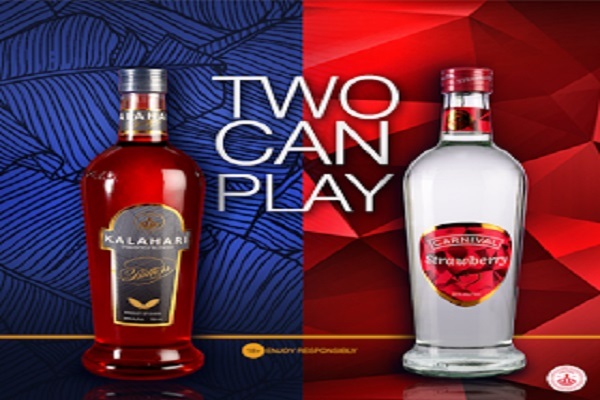 Today, 26 June, 2015 will mark the launch of Kalahari Bitters and Carnival Strawberry new drink brands into the Nigerian market. Both brands are produced by Kasapreko Company Limited. 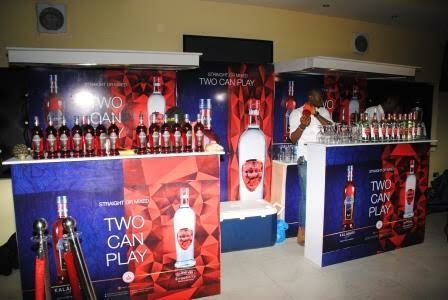 Both brands have carved a niche for themselves in the Ghanaian drink market. With the ever rising demand of spirits in Nigeria, the brands will surely be welcomed. Kalahari Bitters, just like the name suggests, has a bitter-sweet taste with an exquisite blend of aromatic spices and herbs. 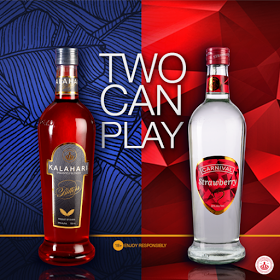 The Carnival Strawberry on the other hand is a liqueur with a blend of finest spirits and strawberry flavour. This drink would be popular among the Nigerian females. With the current ban on the nation’s popular alcoholic drink, “Ogogoro”, both liqueurs offers to make a perfect substitute for the Nigerian market. Just in case you are in doubt, the brands have the NAFDAC product registration number. Senator Dino Melaye Shares Pics Of Himself on Dangote’s Yacht.